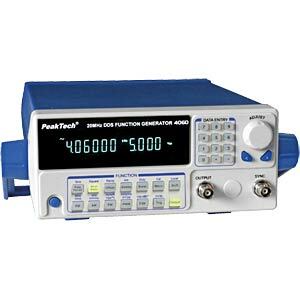 This 20 MHz DDS sweep function generator supplies a wide variety of signals and can be operated either as a normal signal generator or as a pulse generator and sweep generator. 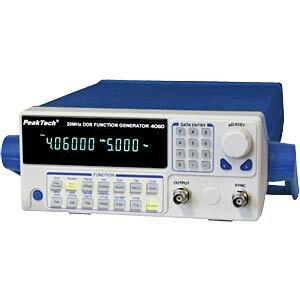 Designed for use in the training and service sectors, as well as in research and development laboratories. Output signals, 16 signals including sine, square, triangle, etc.